The library module is designed to provide you with an easy to operate functional application that manages patron details by importing administration data and efficiently controls the circulation of library items. The Library module can either be integrated with PCSchool enabling it to extract its Patron file based on the Student and Teacher database, or alternately as a stand-alone Library. 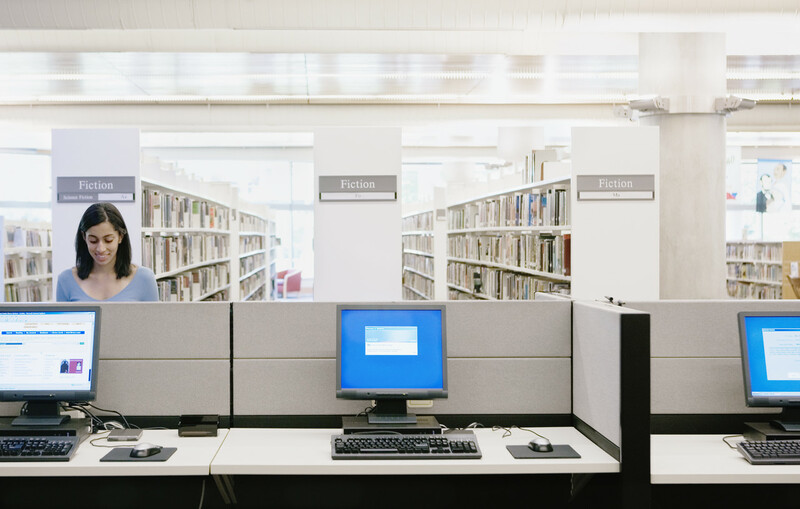 The Library provides full bar code support for both Patrons and Items, significantly enhancing the borrowing, return and stocktake procedures. Data entry can be either a single Item or the Library is capable of bulk loading utilising external data sources. Multiple copies of Items are readily entered without duplication of the data. Multiple subjects (unlimited in number) can be attached to each title. In keeping with the other modules of PCSchool this Library package is a true competitor to any on the market. It is fully functional and its speed of performance is a feature. Where a school issues books to Students on a hire or loan basis the Bookhire module offers significant time saving along with enhanced monitoring. PCSchool completely supports borrowing and return enabling books to be issued and returned with a minimum of fuss. 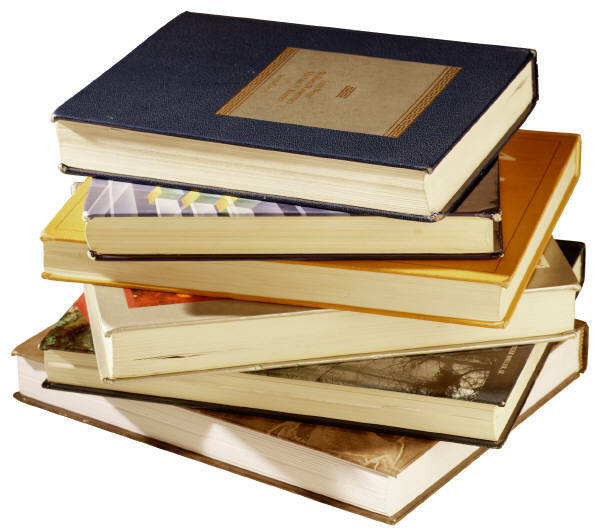 Bookhire will produce a list of books required by a student based on their subject choice as stored in the Current Subject file. Changeover listings are available as well as listings of books currently on loan to a particular student. Where a book is returned or found then the borrower can be easily identified through the system.